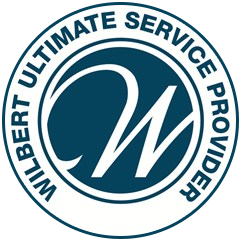 Awarded the Ultimate Service Provider is the highest service honor possible for Wilbert licensees – achieved by passing rigorous on-site inspections in manufacturing and service. 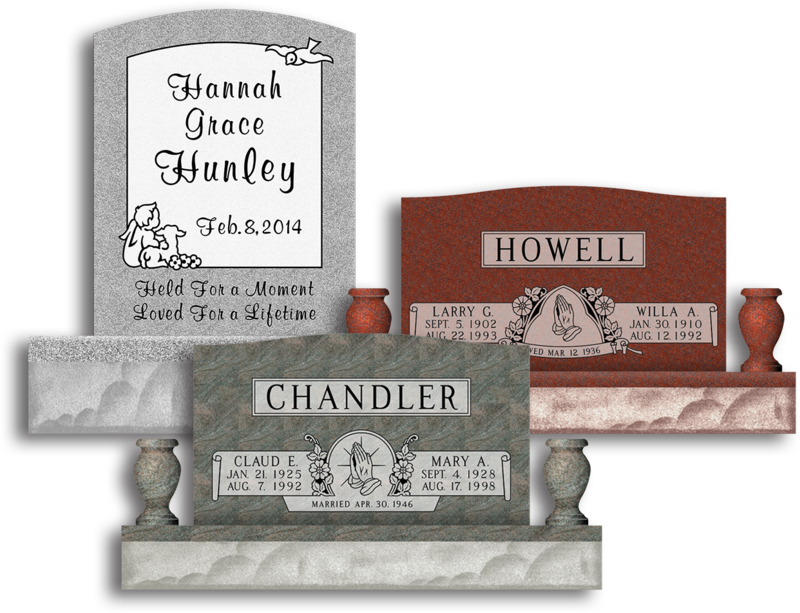 Wilbert Vault of Somerset provides quality-engineered burial vaults, monuments, and options designed to preserve and protect over time. Speak to us about your unique needs and discover the Wilbert difference. Somerset Wilbert Vault Company offers burial and cremation services to over 23 counties in Kentucky, catering the needs of families through funeral home professionals. The loss of a loved one presents an abrupt, life-altering change in your life. However, you have a family of trained, compassionate professionals to whom you can reach out. As the nation’s leading burial vault company, Wilbert has helped funeral professionals and families for generations. Locally, we provide service to 23 counties including Pulaski, Lincoln, Rockcastle, Laurel, McCreary, Wayne, Russell, Casey, Garrard, Madison, Jackson, Clay, Knox, Bell, Whitley, Clinton, Adair, Metcalf, Green, Taylor, and Marion. We assist funeral directors through the funeral experience from pre-arrangement to final disposition. We look forward to serving you. Burial vaults are lined and sealed outer receptacles used in cemeteries for underground interment. In most areas of the country, state or local law does not require that you buy a container to surround the casket in the grave. However, many cemeteries require that you have such a container so the grave will not sink in. Either a grave liner or burial vault will satisfy these requirements. Burial vaults provide the casket with lasting protection against subsoil elements such as ground water and the weight of heavy cemetery equipment. Leading funeral directors across the United States and Canada recommend Wilbert burial vaults for their precise engineering, elegant designs, and accompanying service. 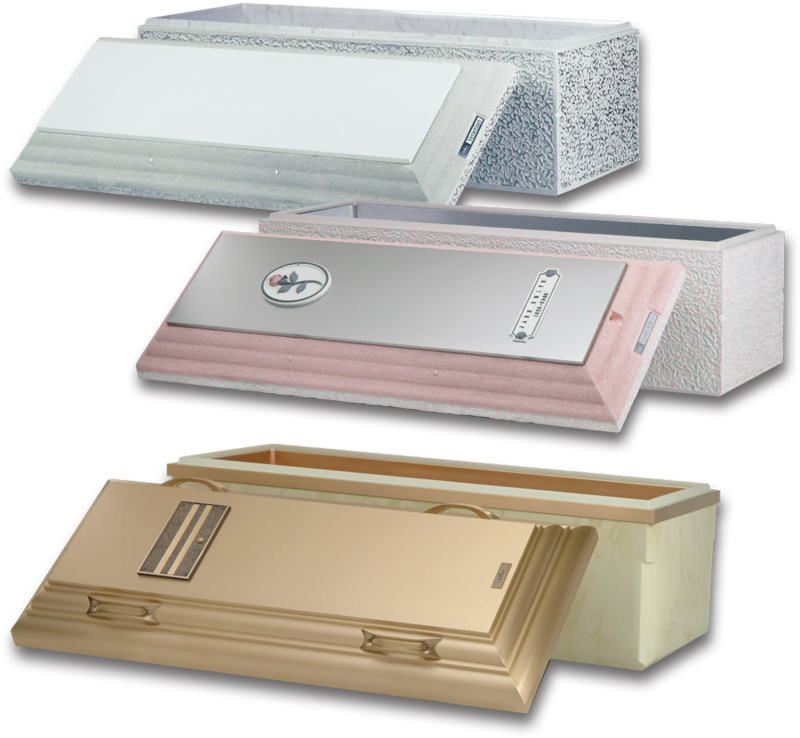 Families choose Wilbert burial vaults over all other brands for the peace of mind provided by their unequaled construction and appeal.